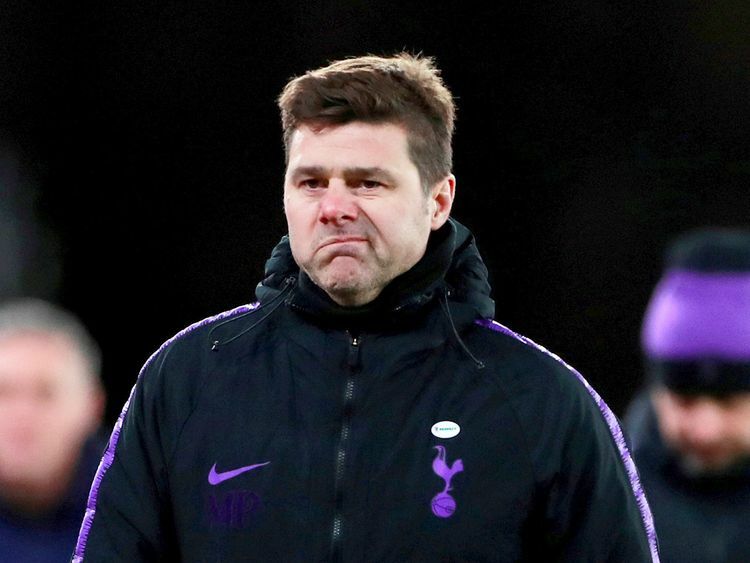 London: Tottenham Hotspur manager Mauricio Pochettino has said Barcelona will have the edge in their much-anticipated Champions League quarter-final against Manchester United and has backed the Spanish club to lift the title for a sixth time. “We will try to compete. We know that in short tournaments the fitness of the team at the time is very important. We have the incentive that we have a new stadium and we will play with 62,000 spectators. That will create a special energy.” Tottenham will complete the move to their new 62,000-seat stadium before they host City on April 9.